Evening with the Stars will have water sports accessories and boats at their lowest prices, raffle prizes, professional riders and more. OREGON CITY, OR – On November 20, 2015, from 7-10 p.m. Active Water Sports will host the 27th annual Evening with the Stars. 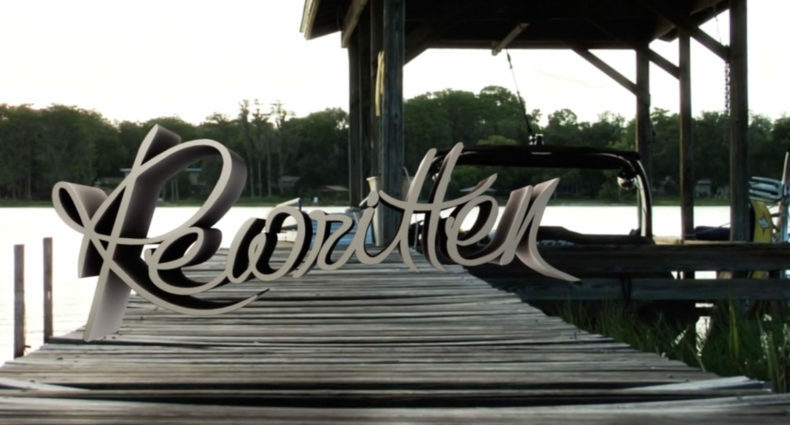 The event will offer the best deals on wakeboards, skis, boats and other water accessories. Customers can enjoy raffle prizes, food, drinks and a chance to meet some of the best professional athletes in water sports. Last years’ Evening with the Stars attracted approximately 400 attendees and raised $2,300 for the Brad Smeele Foundation. “[I am] excited to be heading to Portland again for Evening with the Stars. 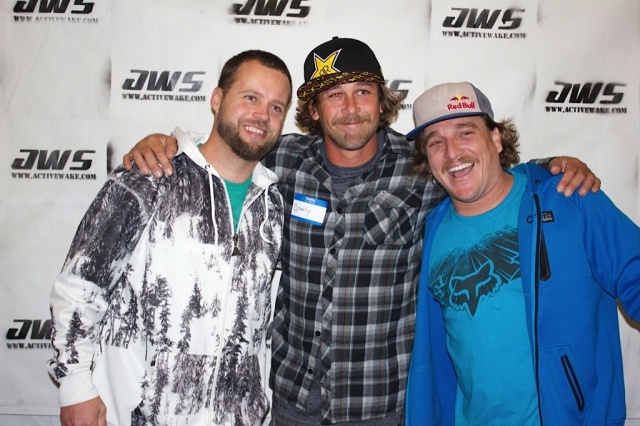 It’s always an amazing event with great people and good times,” 2013 Alliance Rider of the Year Bob Soven said. 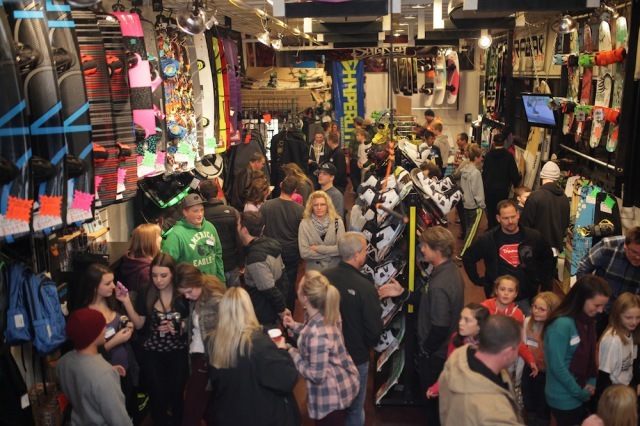 Active Water Sports, founded in 1982, is the largest wakeboard and waterski shop in the Pacific Northwest with two shops in Oregon City and Beaverton. In addition to its wide selection of wake accessories from Ronix, Slingshot, Liquid Force, Hyperlite, Radar and HO Skis, it sells high-end boats from Malibu, Axis, Nautique, Moomba and Supra. For more information visit activeh2o.com or call us at 503-650-5991.